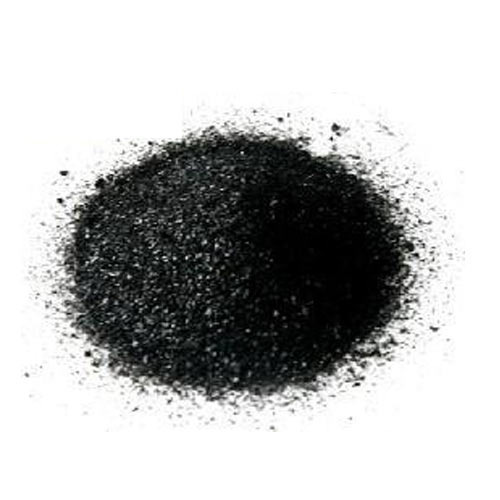 Supplier of humic acid, amino acid formulations, fulvic acid, nitrobenzene emulsifier, chinese, australian seaweed extract, potassium humates, nitrobenzene formulations, seaweed gel, brassinolide technical, roasted bentonite granules etc. We are one of the leading bulk suppliers of Agro Organic Chemicals such as bio granules, bio granules plus, roasted bentonite granules etc. Sourced from reliable vendors, these find their application in industries like Agricultural, construction. We supply flawless quality of chemicals as a result of our strict quality norms. Apart from importing and supplying, we also manufacture Roasted Bentonite Granules through our sister concern company M/s Minerals Grinding Corporation in Gujarat.